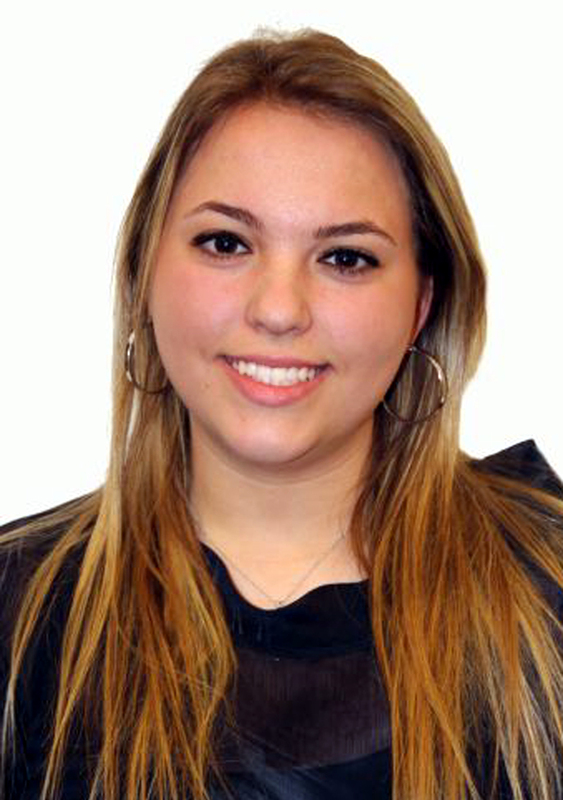 College of the Canyons student Maral Sakayan is one of just 20 community college students from across the nation included on USA Today’s 2012 All-USA Community College Academic Team. Presented by USA Today and Phi Theta Kappa Honor Society and sponsored by Follett Higher Education Group, the All-USA Community College Academic Team honors the academic achievements of the nation’s top community college students. Members of the 2012 All-USA Community College Academic Team were featured in the April 23 edition of USA Today, and presented to the public during the Phi Theta Kappa Presidents Breakfast held during the Annual Convention of the American Association of Community Colleges Convention (AACC) April 23, in Orlando, Florida. Of the team’s 20 members, Sakayan — who boasts a 3.77 GPA and hopes to one day be a physician — was one of three California community college students to be included. At just 18 years of age, Sakayan also holds the distinction of being the team’s youngest member. To be eligible for inclusion on the All-USA Community College Academic Team students must be a current community college student, post a minimum 3.5 GPA and have accrued at least 36 units before Dec. 31, 2011 and be on track to complete at least 48 units by Aug. 31, 2012. This year, more than 1,700 students from 800 community colleges were nominated for inclusion. From that group, 20 honorees were named to the national team, with each receiving an initial $2,500 scholarship award and commemorative medallion. Upon completion of their baccalaureate studies, honorees are also eligible for an additional $5,000 scholarship award. Phi Theta Kappa is the largest honor society in American higher education with more than 1,280 chapters on two-year and community college campuses in all 50 of the United States, Canada, Germany, Peru, the Republic of Palau, the Republic of the Marshall Islands, the Federated States of Micronesia, the British Virgin Islands, the United Arab Emirates and the U.S. territorial possessions. More than 2.5 million students have been inducted since its founding in 1918, with approximately 135,000 students inducted annually. For more information about Phi Theta Kappa or the USA Today All-USA Community College Academic Team scholarship program please visit www.ptk.org. For more information about the college’s Phi Theta Kappa program please contact Miriam Golbert at (661) 362- 5927 or visit www.canyons.edu/Offices/Honors/phithetahome.asp.